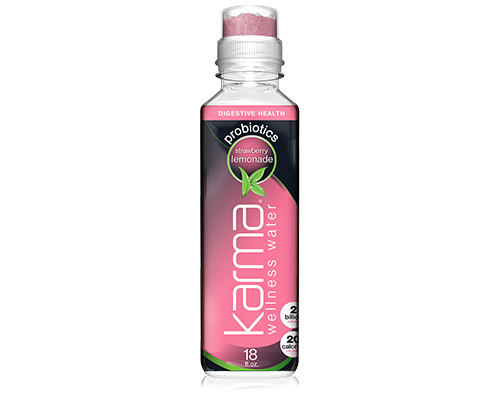 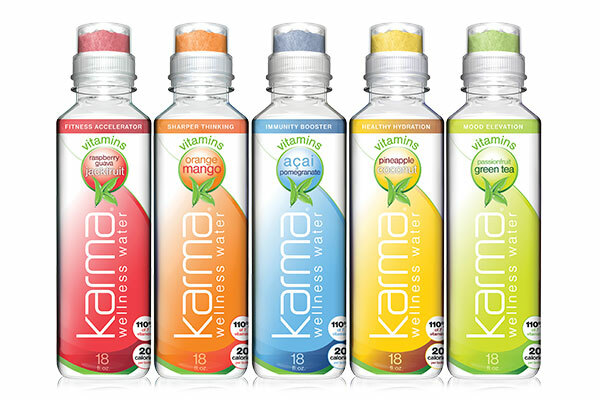 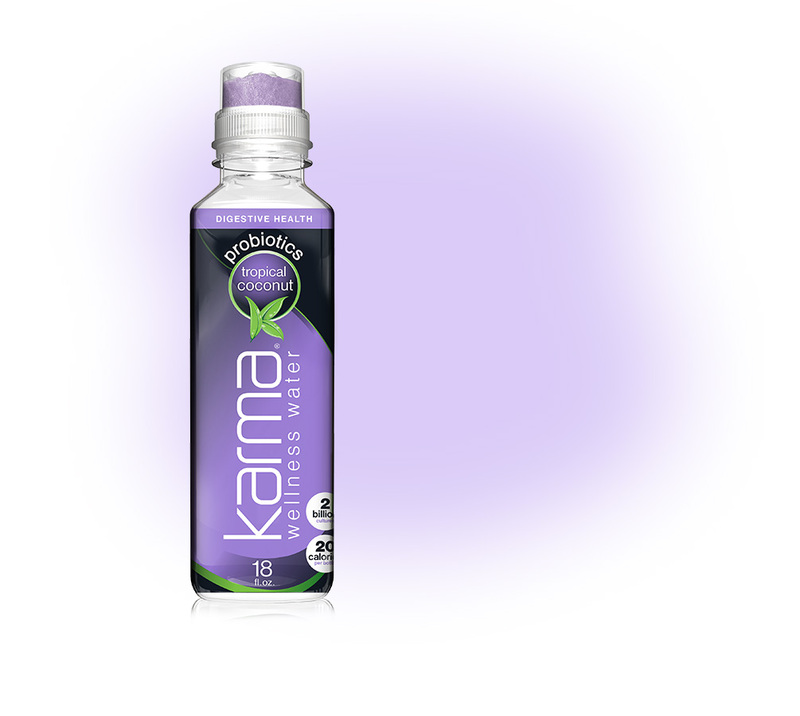 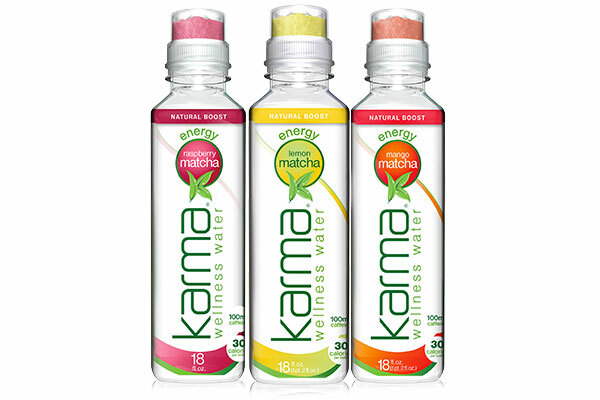 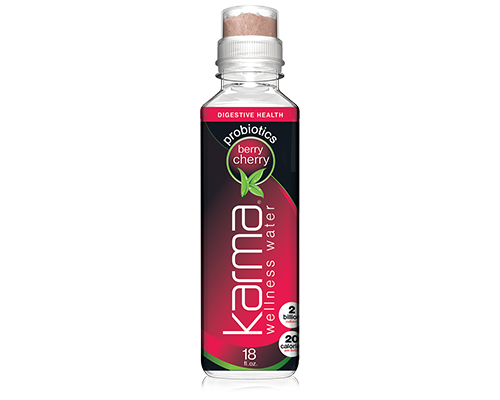 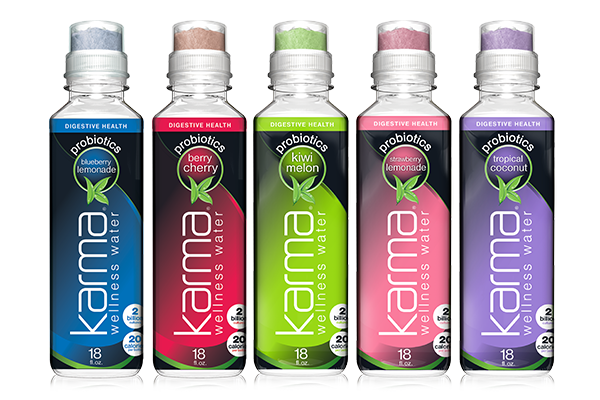 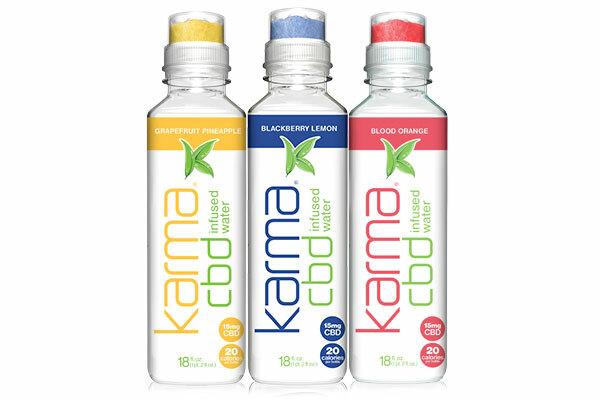 Karma Probiotics are made with the patented Ganeden BC30. 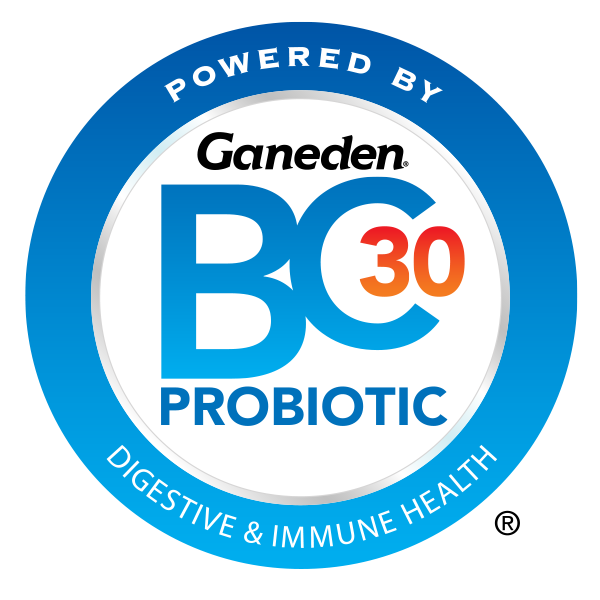 The efficacy of Ganeden BC30 is backed by 22 peer-reviewed published studies. 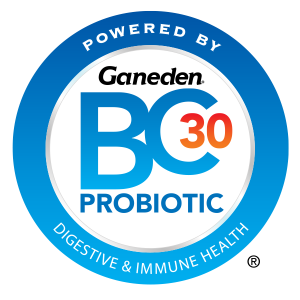 In an independent lab study of a simulated gastric environment with a pH of 2.0 for two hours, Ganeden BC30 delivered more than ten times (10X) the live cells than common probiotic yogurt cultures. 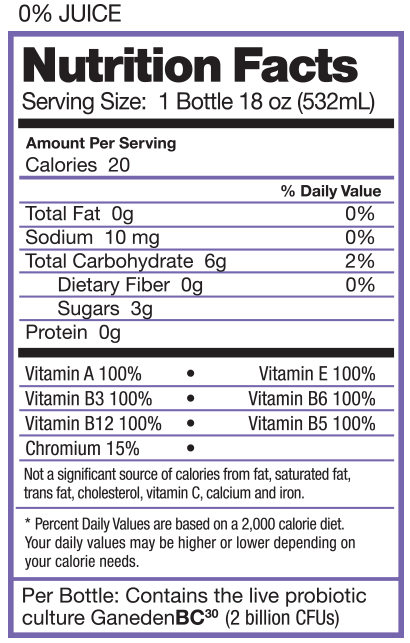 INGREDIENTS: Spring Water, Citric Acid, Cane Sugar, Stevia Rebaudiana Leaf Extract, Natural Flavor (Contains Coconut), Fruit Juice (Color), Probiotic Culture (Bacillus Coagulans GBI-30 6086), Niacin (Vitamin B3), D-Calcium Pantothenate (Vitamins B5), D-Alpha-Tocopheryl Acetate (Vitamin E), Vegetable Juice (Color), Pyridoxine Hydrochloride (Vitamin B6), Vitamin A Palmitate, Chromium Picolinate, Cyanocobalamin (Vitamin B12).